Preparing for disasters can mean the difference between life and death, but putting together plans and kits can be overwhelming. What do you need to stock up on at home? 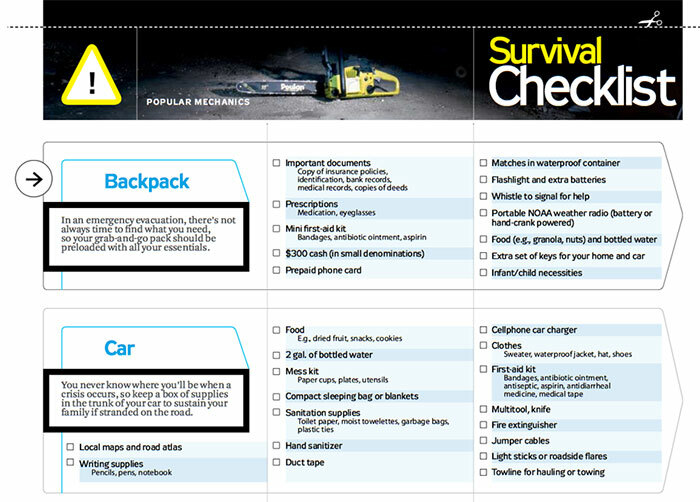 Should you have an emergency kit in your car? 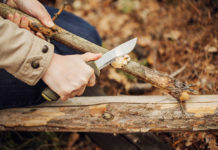 How do you prepare for a long-term crisis? 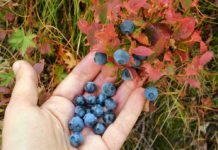 Here is a collection of free printables to help get you started. 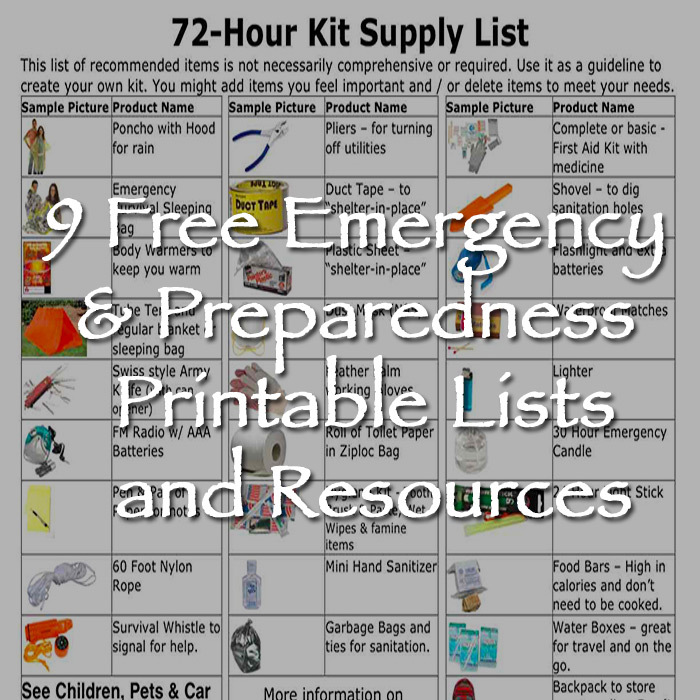 Most relief agencies recommend people put together a 72 hour emergency kit – enough food, water, and medical supplies to keep each person in a household supplied for three days. 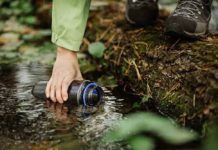 Popular Mechanics takes this idea a step further by recommending that people also put together a kit for their car and one in a backpack. Their handy printable list also includes a section on how to quickly shut down your house along with a family communication & evacuation plan. Download it here. 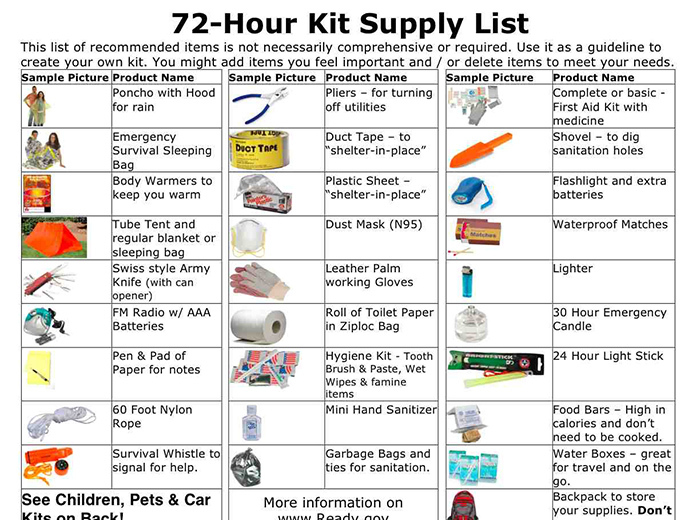 This 2 page list from PG Ward includes visuals on what you should include in your 72 hour kit as well as lists for additional things you should include in a car kit, a child kit, and a pet kit. Download the printables here. 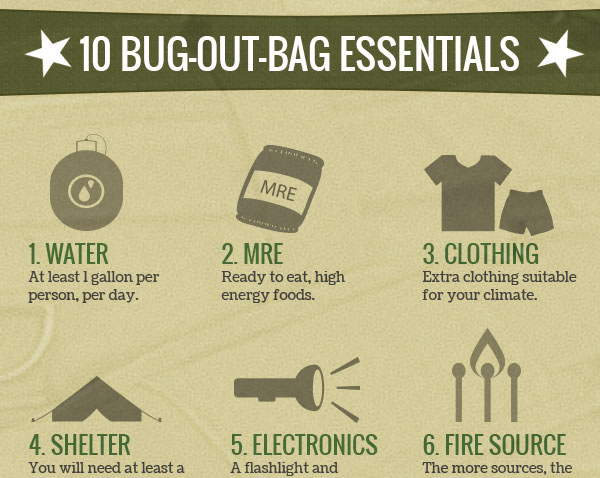 While not exactly a printable, Top Spec US has put together a nice, simple graphic showing what to pack in a bug out bag. You can save or print this list here for quick reference. Next articleHero Cat Saves Toddler From Bad Dog!